When your car isn't running its best, it affects your daily routine. Whether you use your vehicle for work, play, or running errands, when repairs are needed, it puts everything on hold. The professional mechanics at Affordable Auto in Denham Springs, Louisiana, understand this struggle and are here to help. 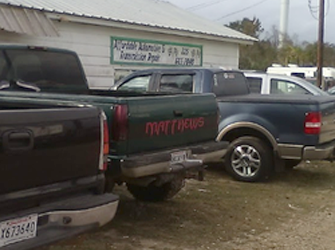 Specializing in lifted mud trucks and 4-wheel drives, we transform your vehicle into a functional and well-oiled machine. We are honest, we don't try to sell you something you don't need, and our services won't break the bank. Our locally owned family business always puts our clients first. While your car is undergoing repairs in one of our four indoor or outdoor bays, you can relax in our comfortable waiting area. Enjoy fresh water from our machine, and we are even close to fast food restaurants if you're hungry. 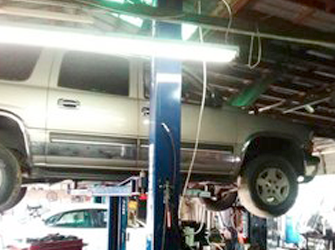 Our mechanics enjoy a challenge, so stop by today no matter what your issue is. 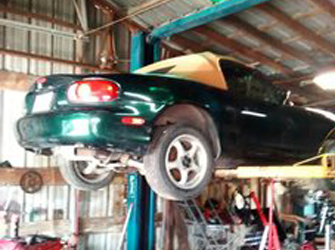 We offer free estimates and take pride in restoring your vehicle.